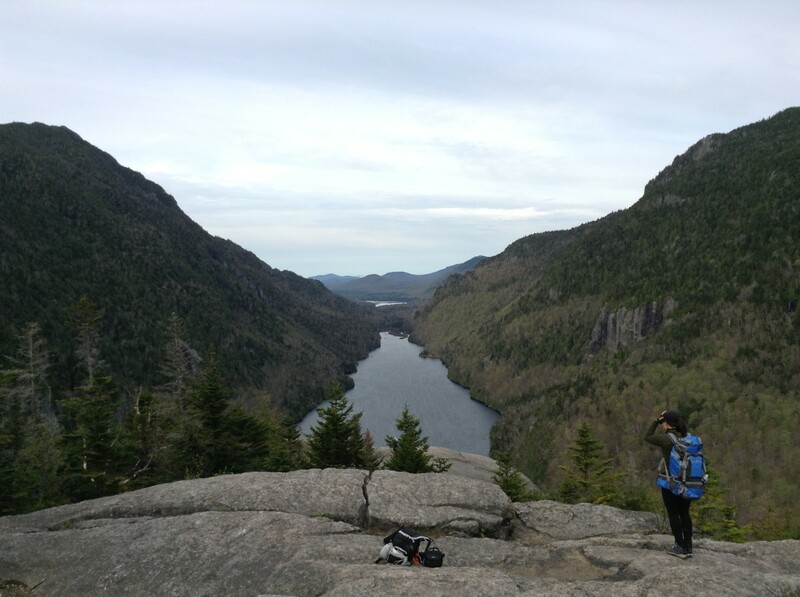 For the first hike of our 2018 season in the Adirondacks, we decided to tackle the combination of Nippletop and Dial Mountains with a swing by the Indian Head summit (pictured above) for a view of the Ausable Lakes. 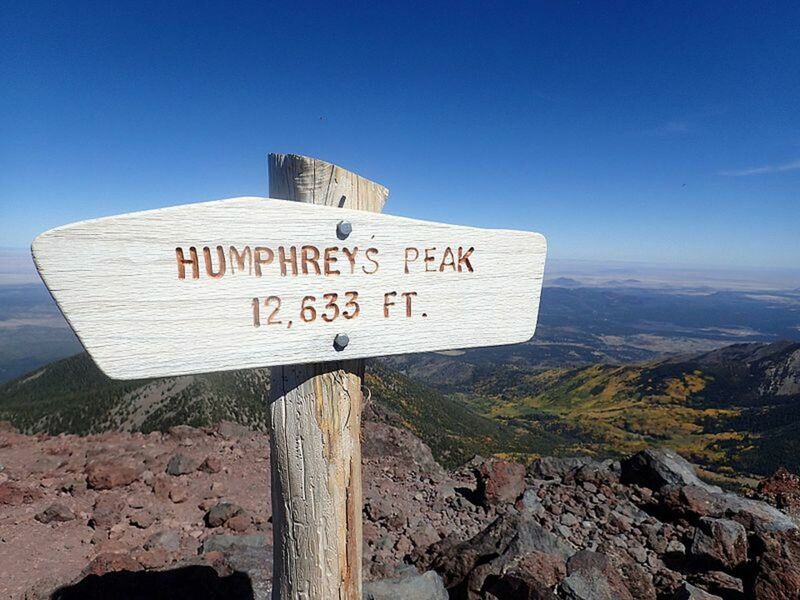 Nippletop is the 13th-highest peak with an elevation of 4,620 feet and Dial is 41st at 4.020 feet. The hiking group we were taking up the mountain had myself and my usual hiking buddy. We were both aiming to achieve our nineteenth and twentieth peaks. Our buddy from the city had done Big Slide with us last year on the same weekend and was looking for his second and third peaks. 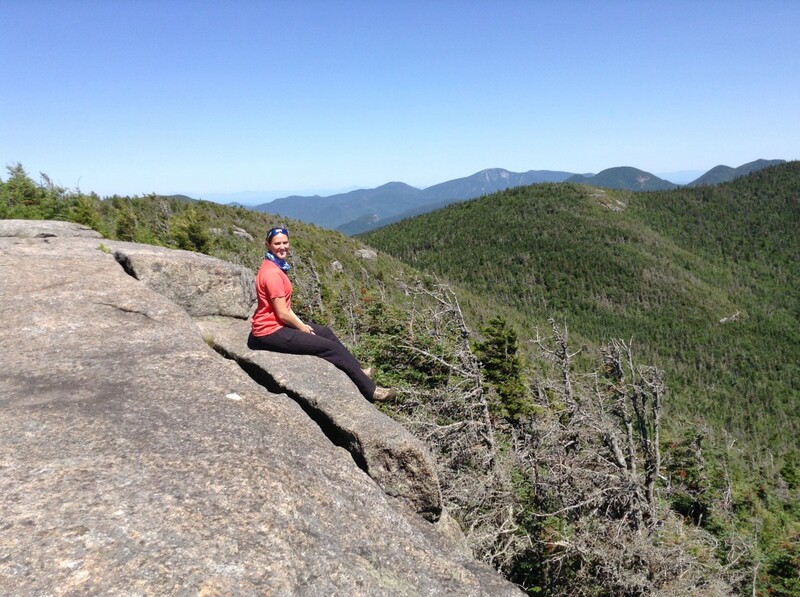 We also had two hikers new to the Adirondacks, but one had done some hiking in New Hampshire and another in Spain. 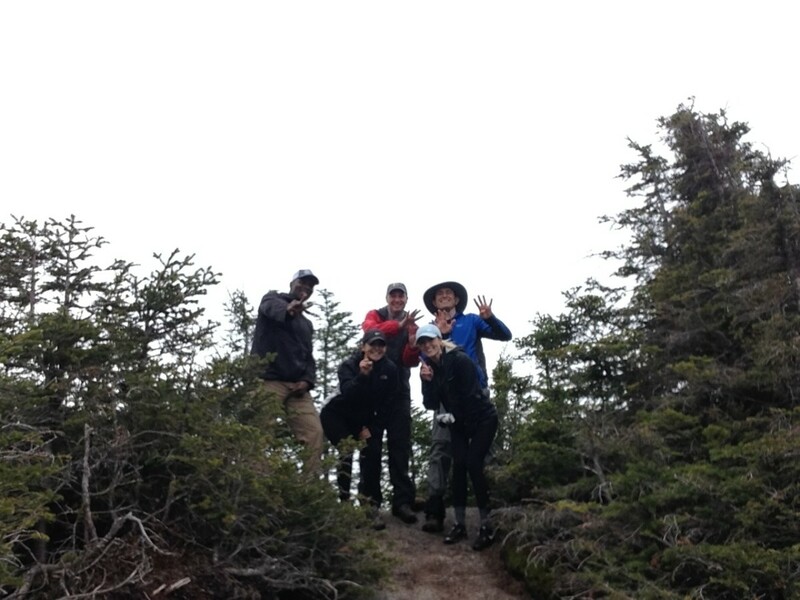 So they were not complete newbies to hiking. 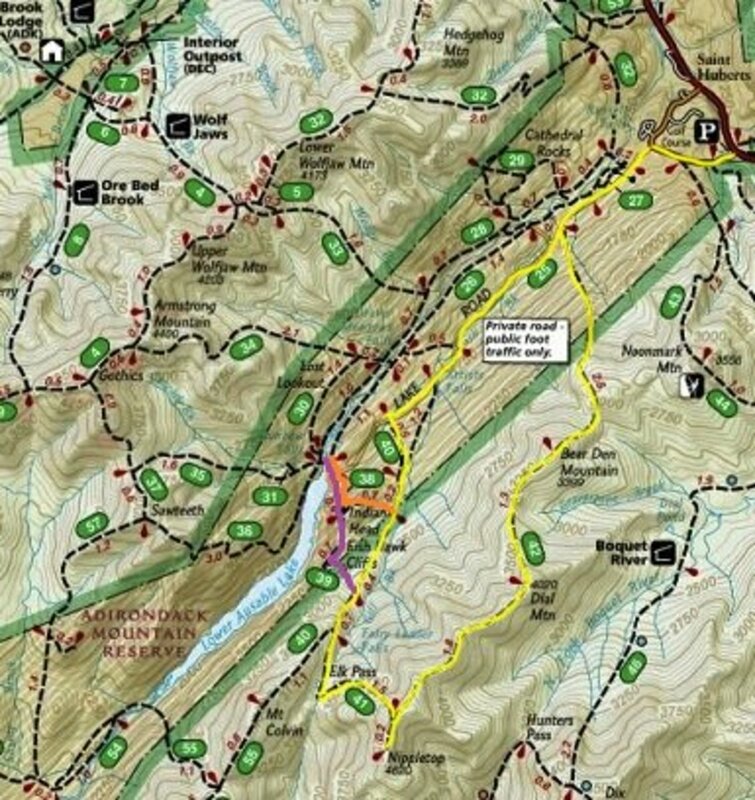 Our plan was to hike both mountains on Saturday, May 19 in a loop by going in on one trail (Gill Brook) and exiting by another (H.G. Leach). The forecast for the day was high 50's to low 60's temperature, but rain and high wind was in the mix for the afternoon. 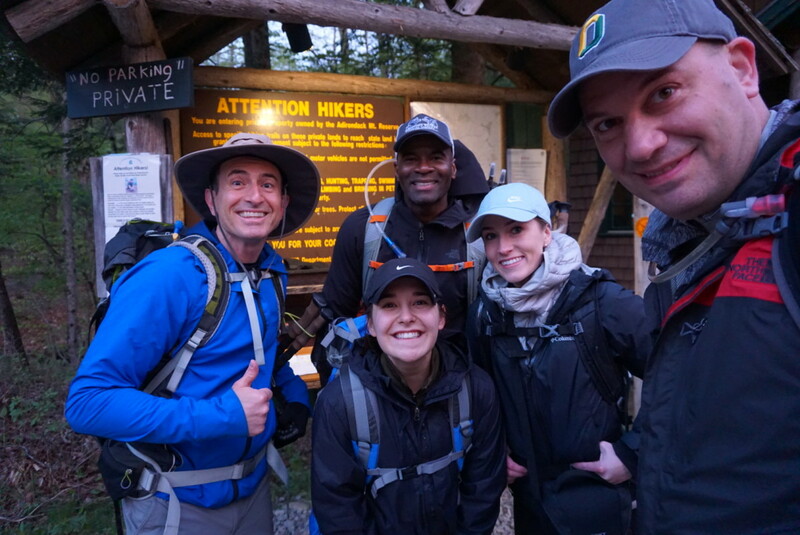 There was a 40% chance of rain at noon, 70% by 1 p.m. and 100% by 2 p.m.
After discussing the weather, we decided for an earlier start, waking at 4 a.m. and trying to get on our way by 4:30 a.m. with many of us having headlamps or flashlights if needed. We figured a ten-hour trip, so that would get us out around 2:30 p.m. and wouldn't have us in inclement weather for very long, even though we all had rain gear with us. 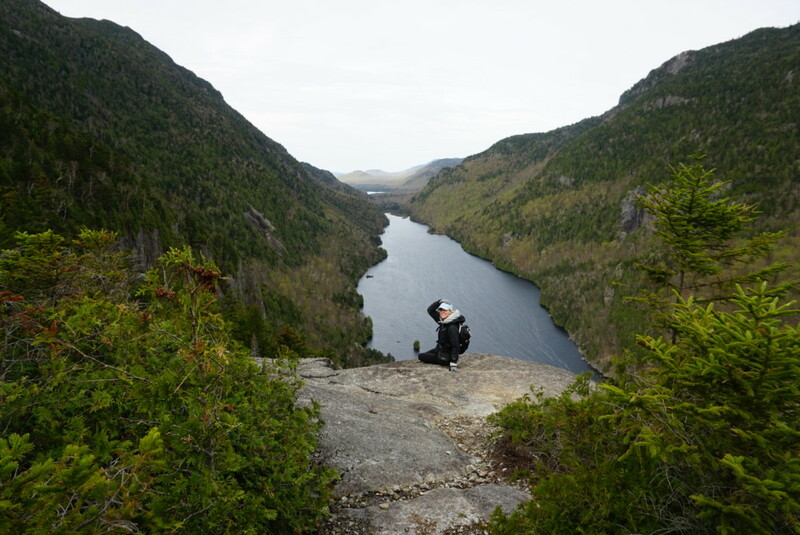 For us, we had used Airbnb to rent a cabin up by Whiteface, so we had to come down 9N and then jump on 73 east until we got to the second Ausable Road. 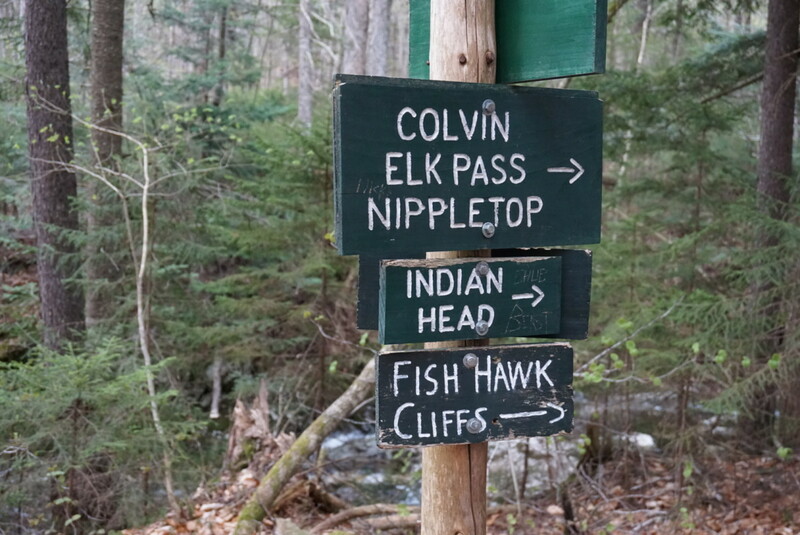 The parking area is right past the road, but doesn't have good signage indicating it's the right one for Nippletop and Dial. It took us twenty minutes to get to the parking area and there were four cars there when we arrived with plenty of parking spots available and a porta-potty on the far end of the lot. It was free to park in the lot also, but looking back we should have driven up Ausable road and dropped the majority of our party and gear off at the Signin area, then had the driver hike in unencumbered. 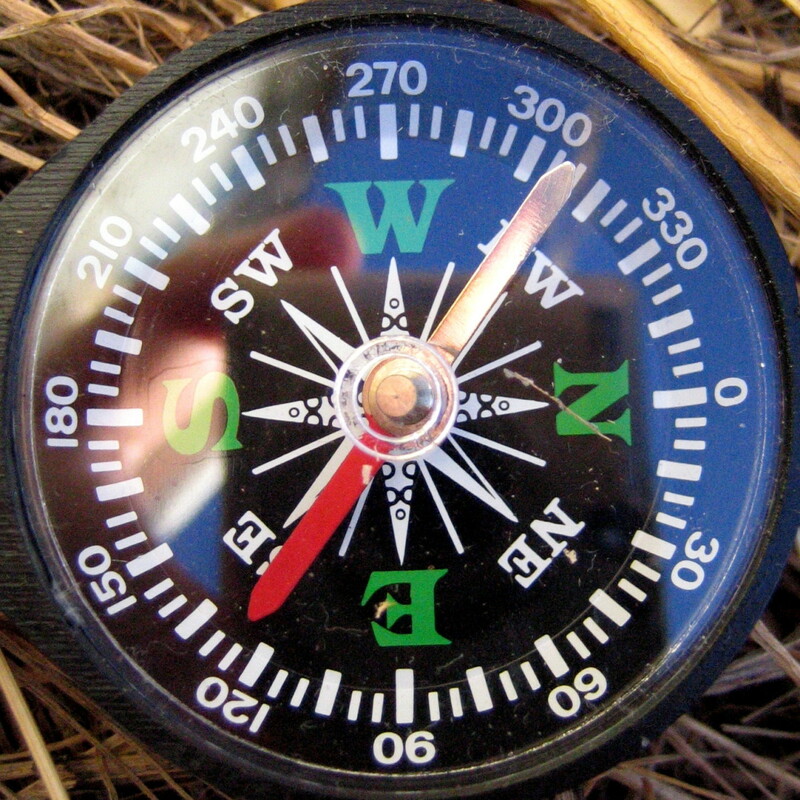 Directions: This is part of the St Huberts parking area/trailhead. 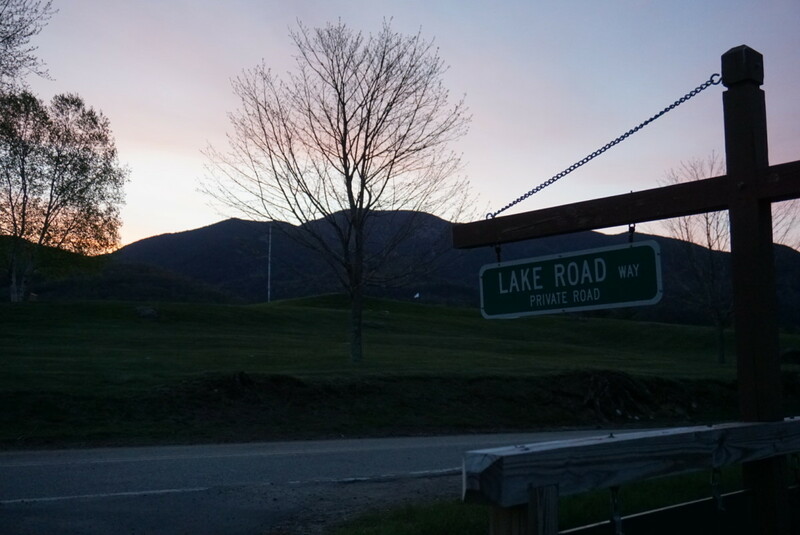 Leave Lake Placid on Rte 73, follow Rte 73 through Keene and Keene Valley and into Saint Huberts. 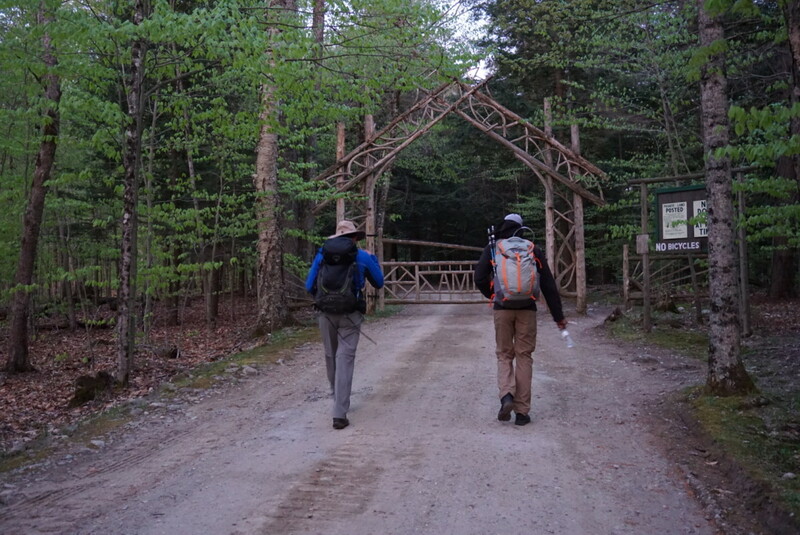 Parking is across the road from the Roaring Brook Falls Trailhead for Giant Mountain. The hike starts along a dirt road, which becomes paved next to a golf course. At 0.5 miles from the parking area, turn left and down between two tennis courts on Lake Road Way. Lake Road goes by some cabins and small houses until you reach a gate house and register (pictured below) just before a fancy wooden gate. Sign-in and continue past the gate and along the Lake Road. It was dark out when got there, but we never actually needed the headlamps we packed. About thirty minutes in we ran into a well-stacked wood pile and five minutes later came upon the first sign we would need during the hike. The H.G. 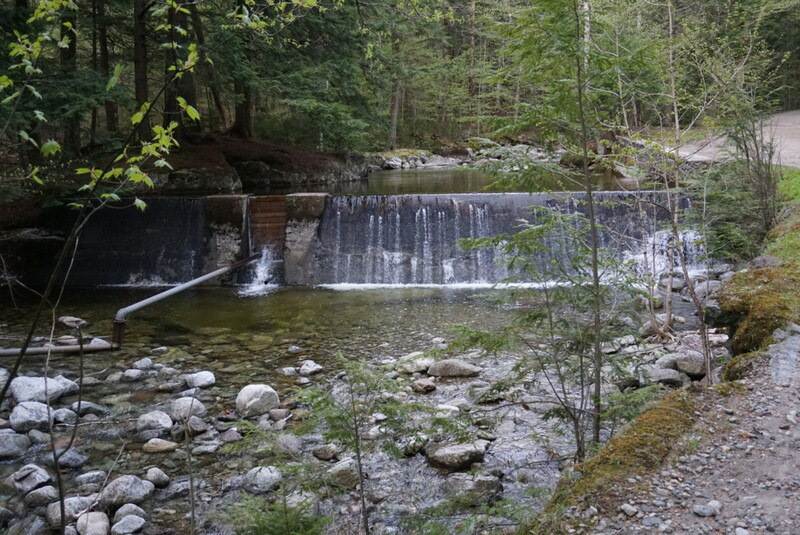 Leach trail (pictured below) was our planned route down from Dial so we just bypassed it and came upon a nice little dam shortly after that allowed some good photo opportunities. 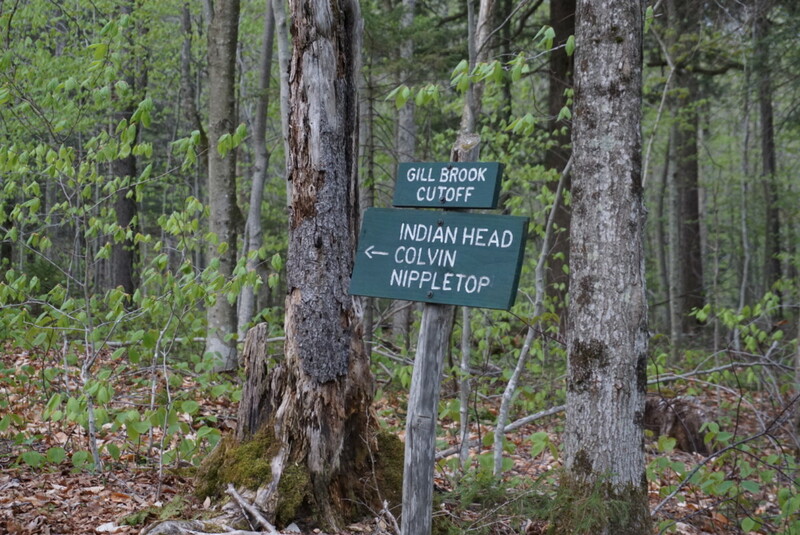 The sign we actually wanted was about 3.5 miles up the road and was the Gill Brook Cutoff (pictured below) with arrows for Indian Head, Colvin and Nippletop. It took us about an hour and a half to get there and we put on our gaiters because we figured it was going to get wet and muddy once we got off of Lake Road. 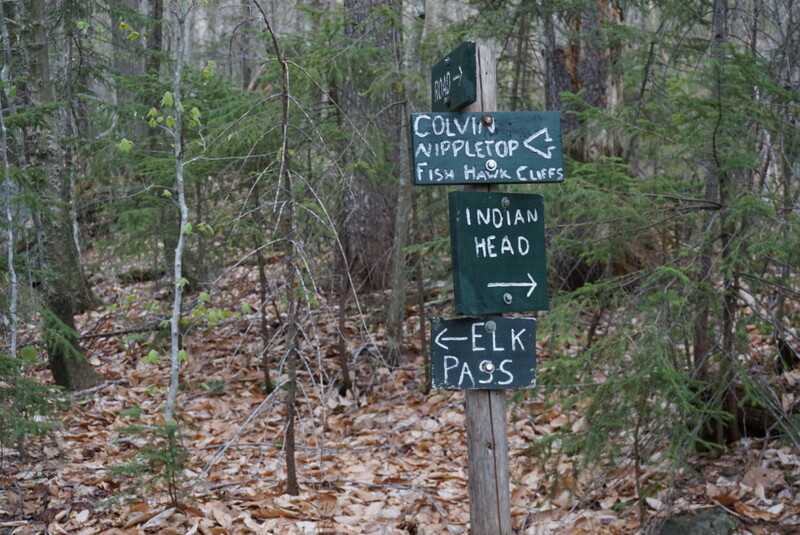 The first sign we came across kept us going in the right direction with Colvin, Elk Pass, Indian Head, Nippletop and Fish Hawk Cliffs all in the same direction. 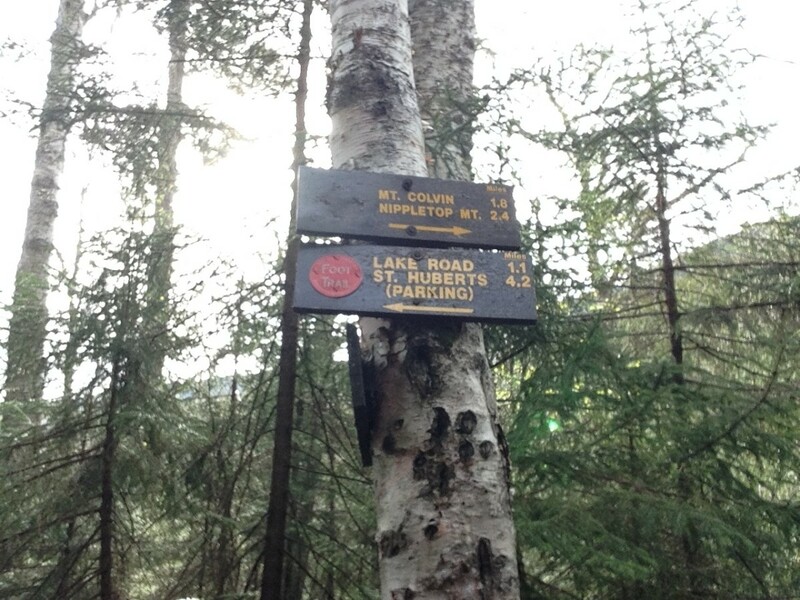 The sign pictured below was stationed right where the yellow route met the orange route on the map above. We planned to get Indian Head in for the views, with the extra mileage only adding up to about a mile. 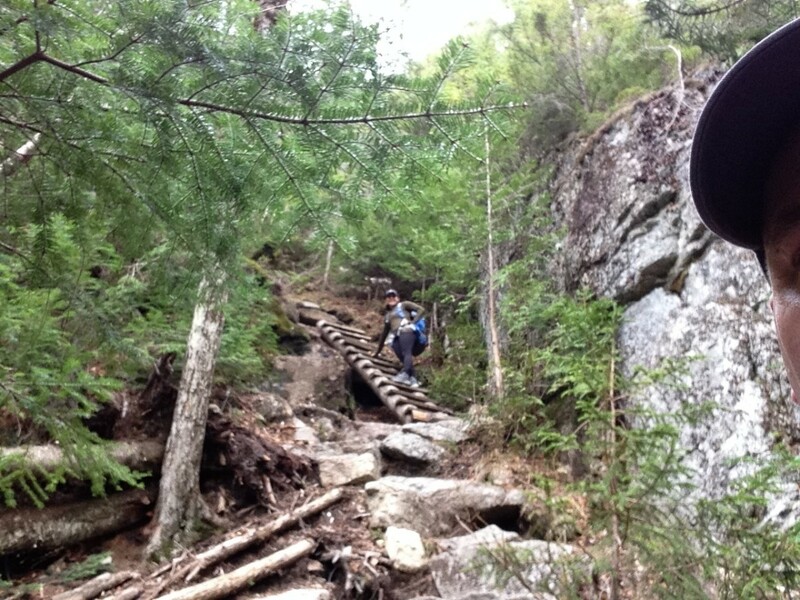 The terrain started to head up pretty shortly into the turnoff for Indian Head with a couple of pretty cool ladders (pictured below) built into the cliff. 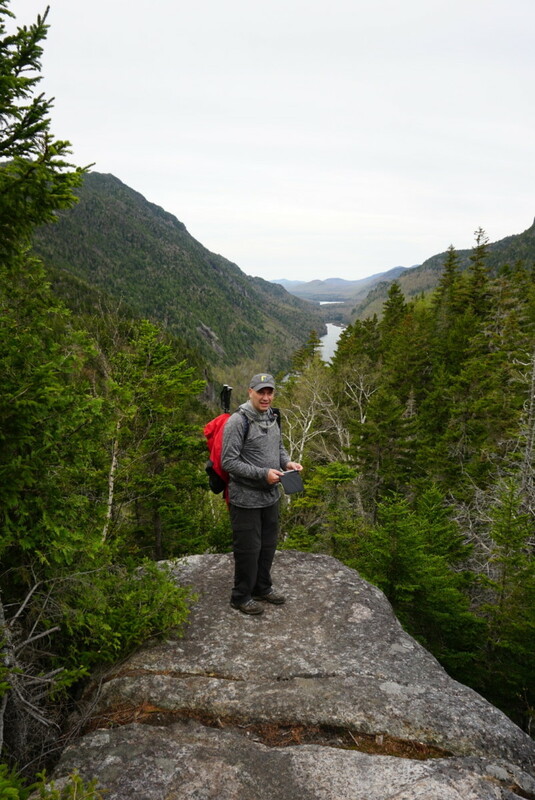 The first thing we came to was a lookout point off to the right side of Indian Head so we made our way out and took a quick peak at what was to come. The views did not disappoint. After the lookout, we followed the signs to the actual Indian Head summit and were excited that we didn't have a lot of cloud cover or rain and could spend some time taking photos. The wind did kick up here, so we were a bit worried about being blown off the side of the cliff, but still made our way down to get some good shots. We were at Indian Head around 7:10 a.m. and spent a good twenty minutes taking pictures, with the two below being examples of shots we got from the lower and upper tiers of the summit. 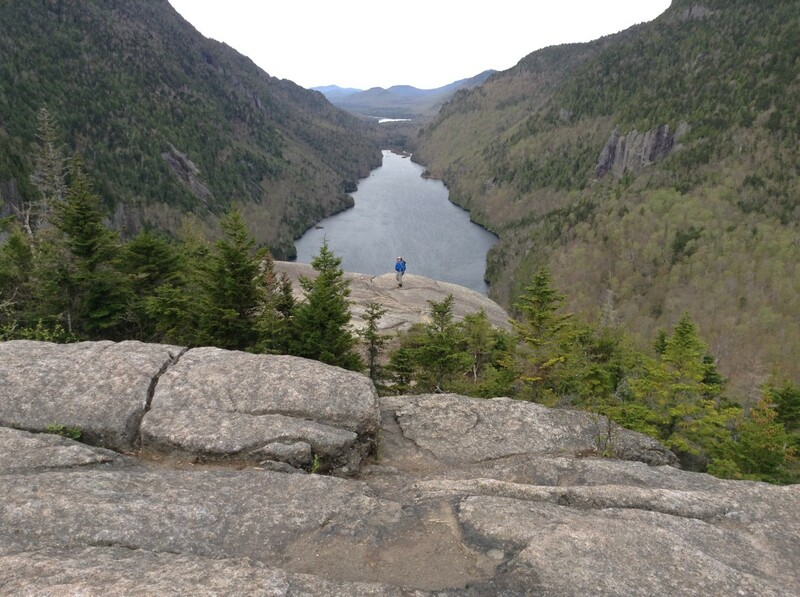 Does Indian Head Offer the Best Photo Opportunity in the Adirondacks? We made our way off of Indian Head and followed the signs for Fish Hawk Cliffs (pictured below), descending down before heading back up. 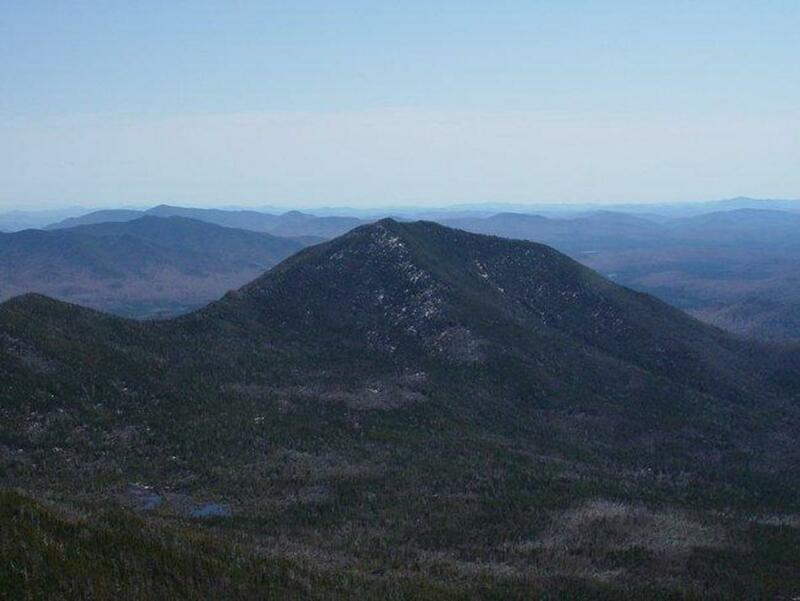 Fish Hawk Cliffs is the left side view, much like the lookout is the right side view of the Ausable Lake area. We climbed down to get a few shots from here as well and then made our way back down to the main trail leading to Elk Pass. We made it to this sign just past 8 a.m. and stopped for a quick snack to get our energy up for the long hike up Elk Pass and then Nippletop. 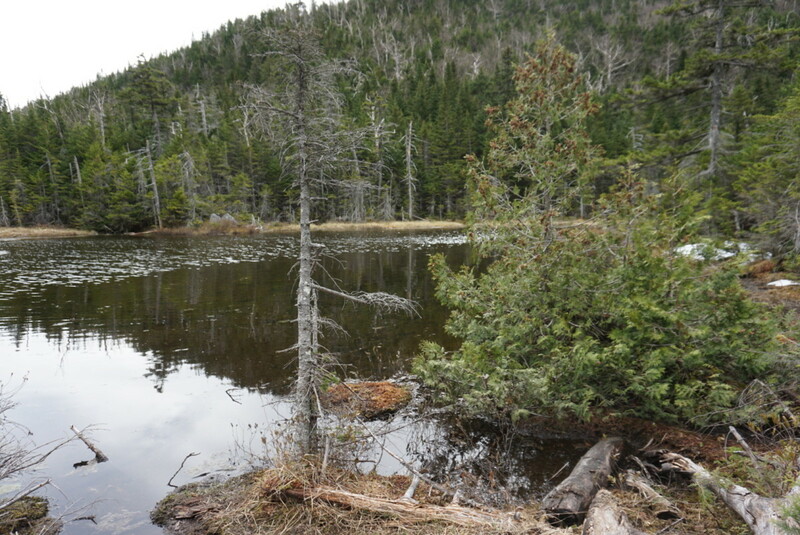 The trail started out by a pair of lakes and then started to head up to the northwest side of Nippletop Mountain. 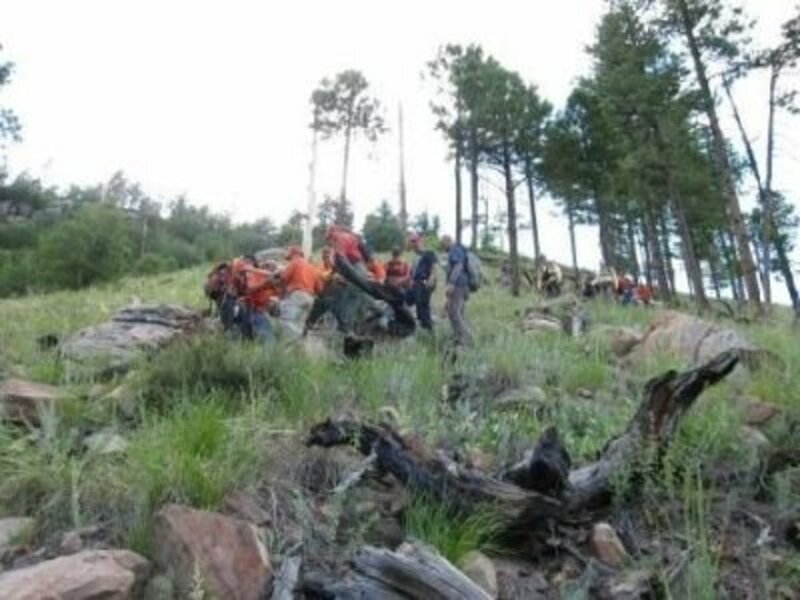 Right after Elk Pass, the terrain started to get pretty steep and gnarly (pictured above and below). 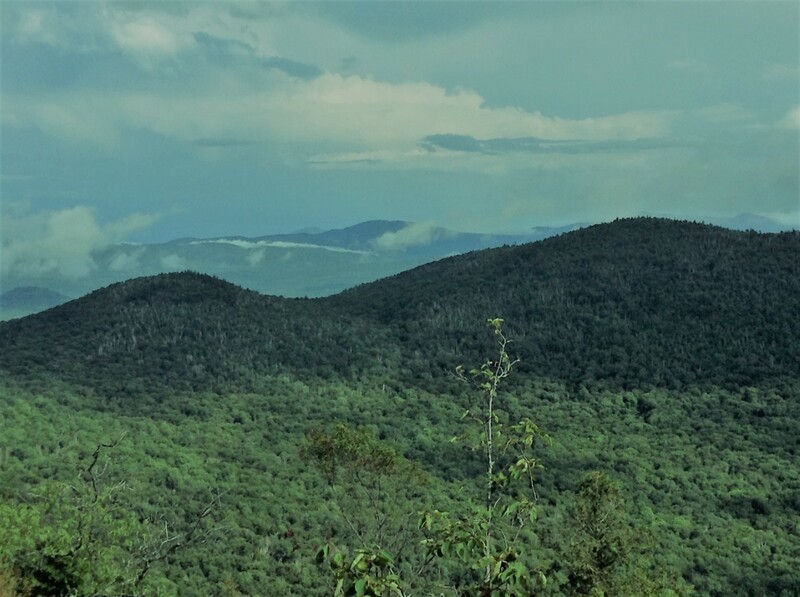 The shot below is up higher towards Nippletop summit with great views of the Great Range (Sawteeth and Gothics specifically). The trail was a bit snowy still, but had melted enough to be done without snowshoes. There was also patchy black ice in spots, but we didn't find it necessary to break out the microspikes we had brought on the trek. 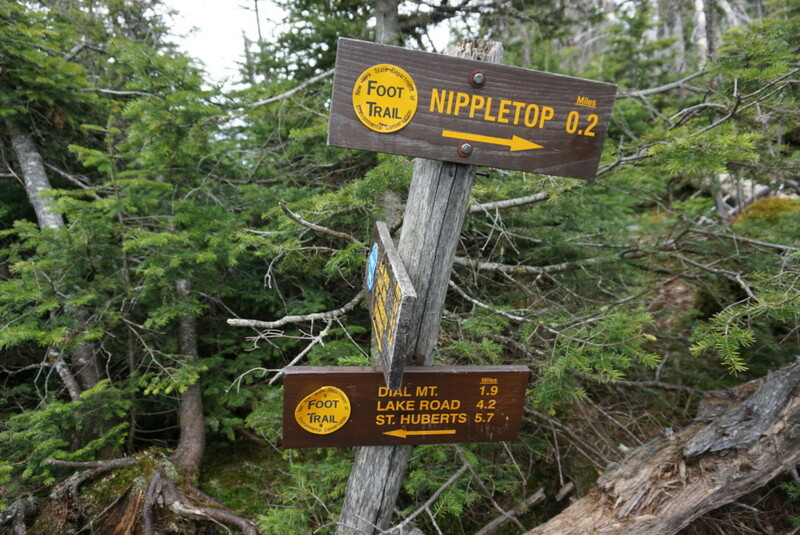 After about three hours of ascent, we finally reached the sign for the Nippletop summit in two-tenths of a mile. 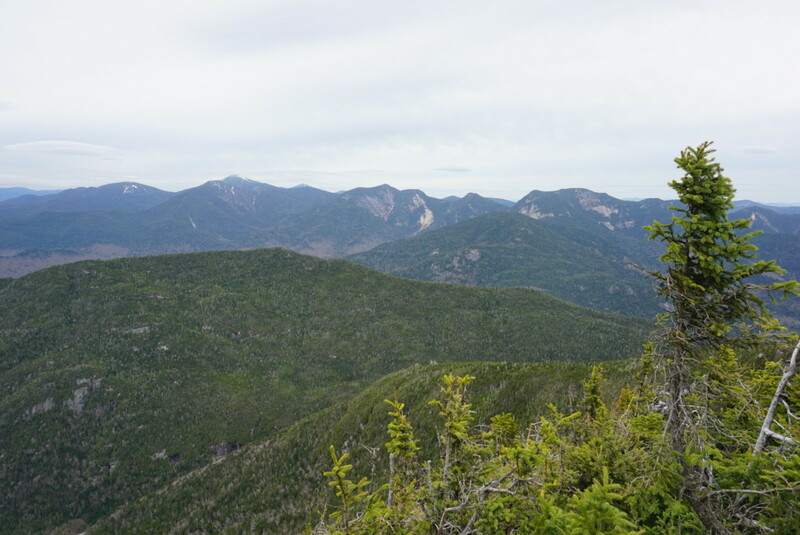 The summit was marked by a big, brown stone on top of a huge rock and then a little area beyond that allowed for some great views of Colvin, Blake and Haystack. We spend a good ten minutes getting different photos here and taking in some more fuel for the tricky 2.1 mile hike down to Dial, cognizant that the rain was looming. The trip down to Dial took us about an hour and a half as we were careful with the wet and snowy conditions. About an hour off the descent, there was a significant rock wall where the trail begins heading up again and that seemed to be the point that we changed mountains. 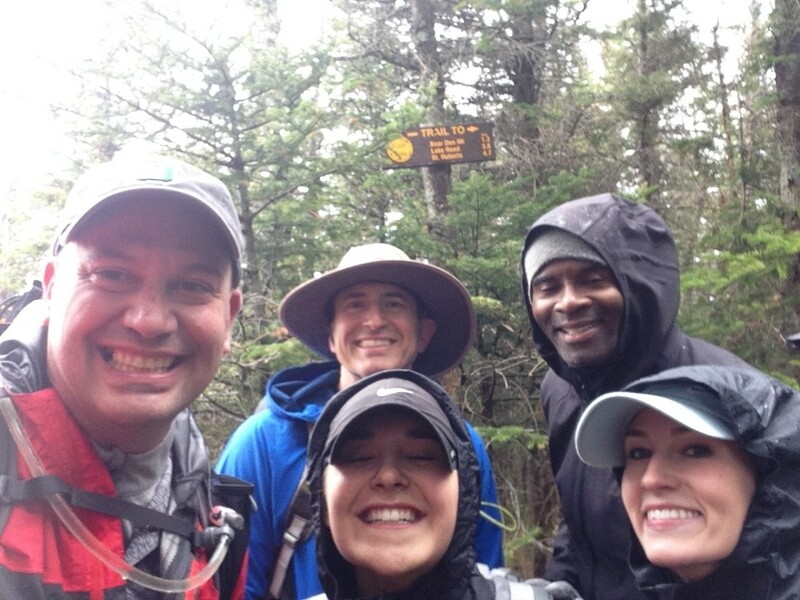 Thirty minutes after that we reached the Dial summit as the wind and rain came storming in. There was a mileage sign and huge rock that marked the summit and we grabbed a few shots on the rock and in front of the sign before heading out, but were literally there for only about five minutes. 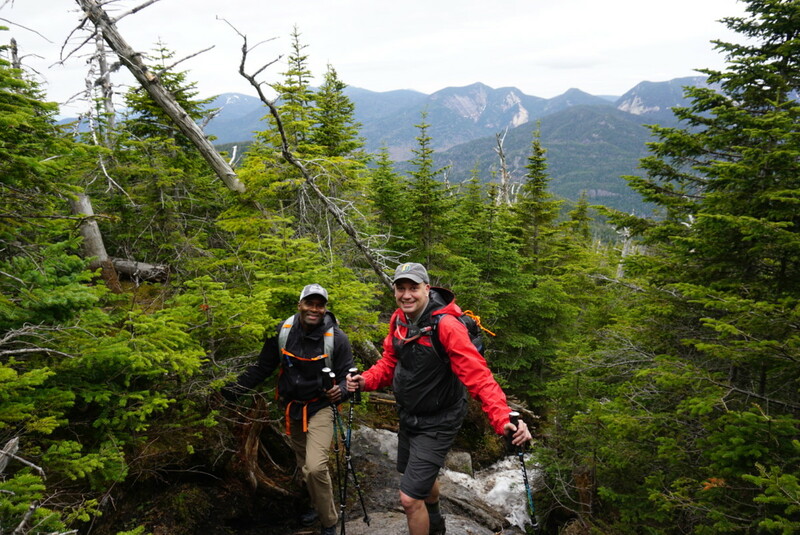 The trip down from Dial was only 2.3 miles, but this was the first hike of the season with wet trail conditions, so it took us a little longer than we planned. It wasn't as rocky as others and eventually thinned out to more roots than rocks. 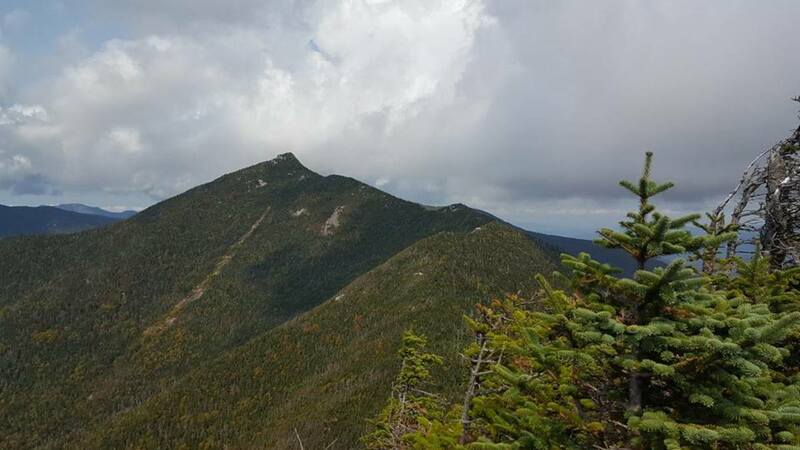 There are two ascents you need to know about, one at Bear Den and a second as you go across the shoulder of Noonmark Mountain. Bear Den goes pretty quick and you don't even realize you're there while Noonmark looms like hammer waiting to pound your already tired legs. 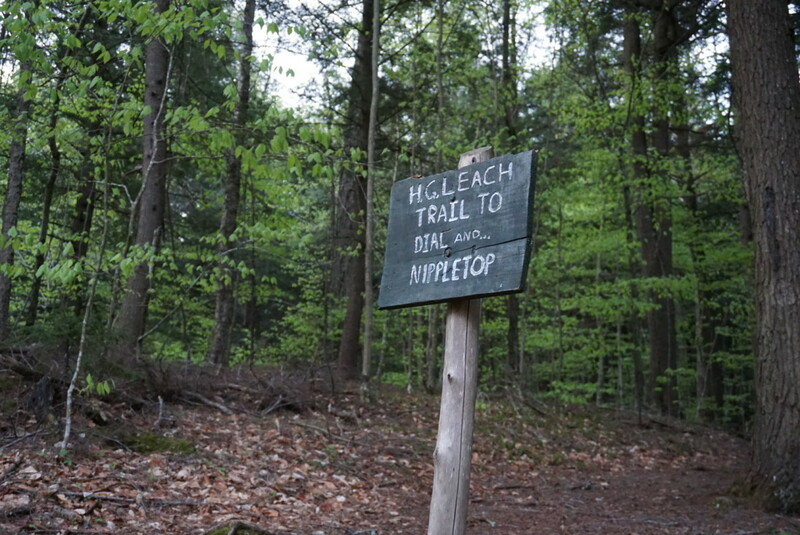 Thankfully, someone had a soul and made the trip up Noonmark into a series of switchbacks (zig-zagging trail) to lessen the elevation and make it a bit easier. After Noonmark, it's pretty clear trail and forest hiking for the rest of the way down to Lake Road. We made it back to Lake Road at 3:30 p.m. and were back to the car at 4 p.m. The rain had picked up so we were all pretty well soaked and chilly, but we were happy to be finished and looking forward to a warm shower and some hot food. All-in-all, it was an eleven hour hike. 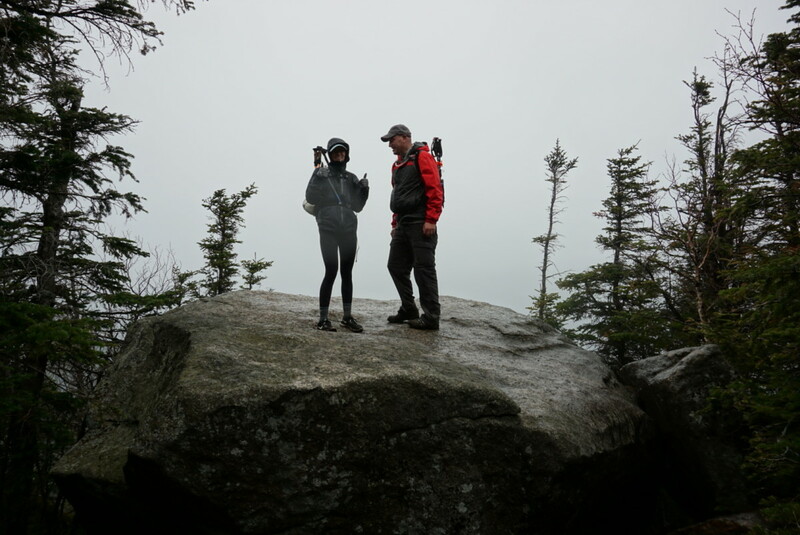 We had estimated ten, but with multiple photo opportunities, new hikers and wet, snowy conditions on parts of the descent, an hour over the estimate is just fine. 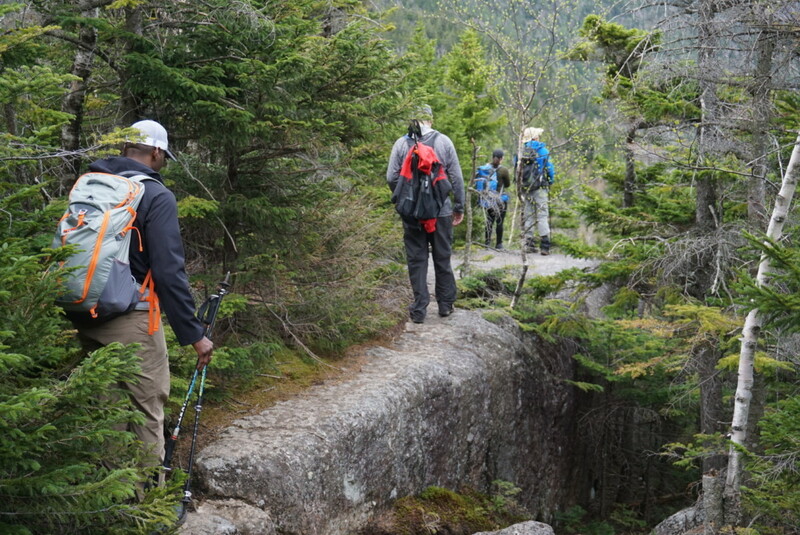 These were our nineteenth and twentieth high peaks and there were some cool parts to them. Indian Head was awesome and the views from the hike up, as well as the summit of, Nippletop were some of the better ones to date. 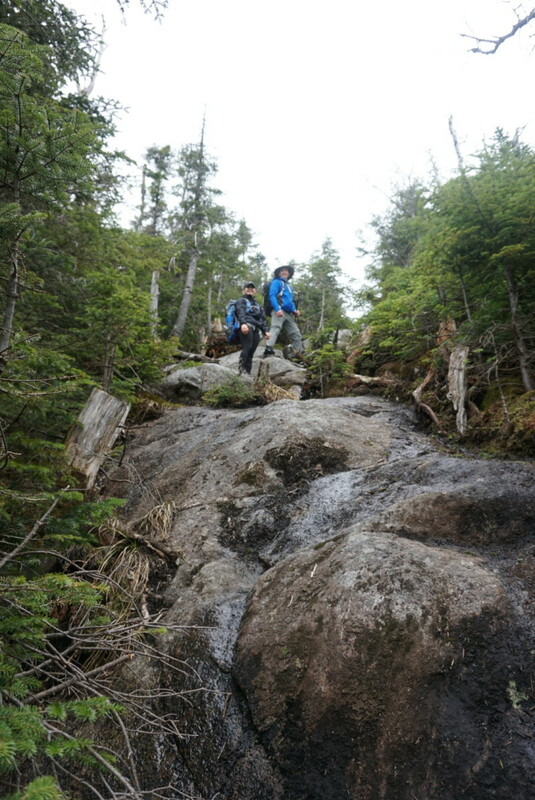 The snow and ice was also a new challenge as we didn't come across any of that when we started our ADK 46 adventure last May. 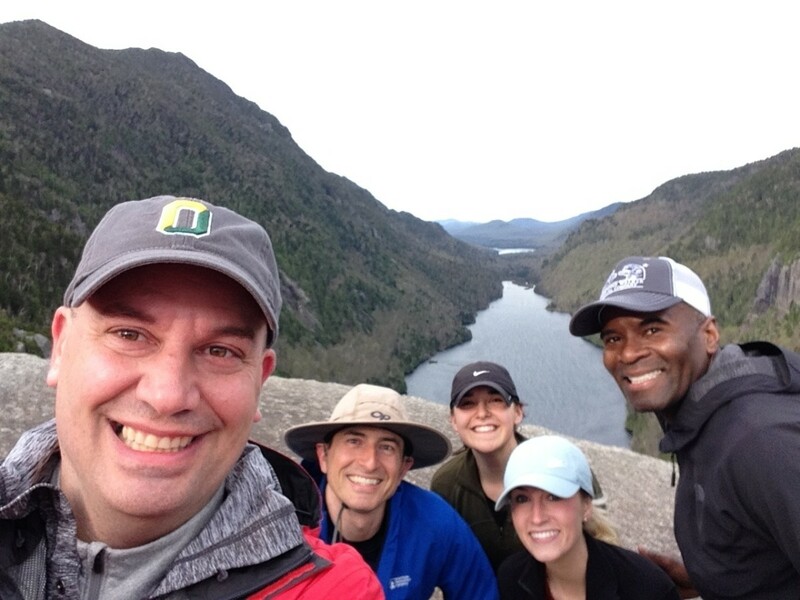 Our hiking crew was also a little more diverse than normal, so that added some fun twists to the hike. The wind and rain coming down Dial was definitely a setback because it killed any view and how long we were going to spend enjoying the peak. The 4 a.m. start time to beat the weather was a little rough as well. Some good views until the rains swooped in. 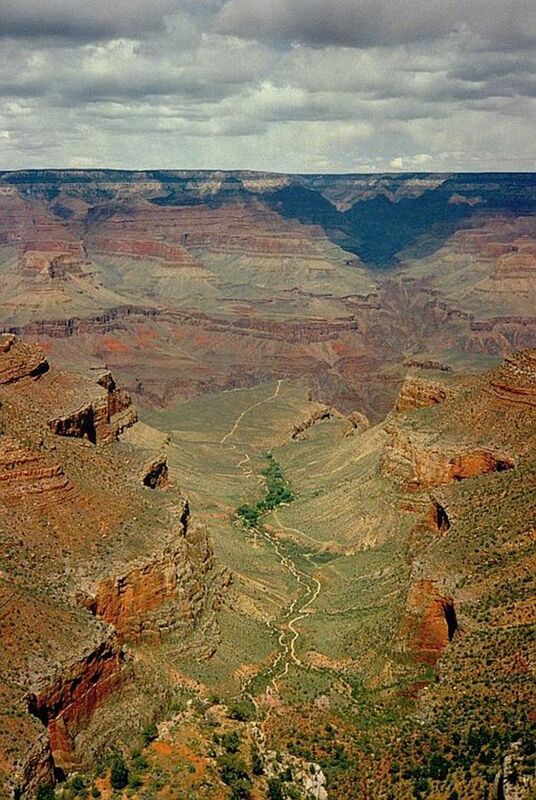 Look like beautiful places to be.